Does your partner stalk you and show up univited at your job or when you're out with friends? If these experiences are part of your life, you are not alone and help is available. 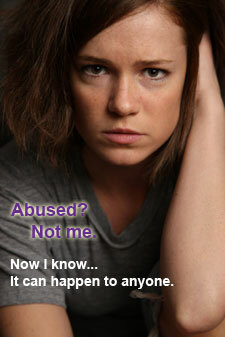 If you are being abused, call the San Francisco Domestic Violence Hotline at 415-864-7422 24 hours a day, 7 days a week. If you are in immediate danger, call 911. Domestic violence, sometimes called battering, relationship abuse, or intimate partner violence, is a pattern of behavior used to establish power and control over another person through fear and intimidation, often including the threat or use of violence. Domestic violence is a crime that can include physical abuse, emotional abuse, economic abuse, and sexual abuse. Batterers use threats, intimidation, isolation, and other behaviors to maintain power over their victims. Domestic violence impacts everyone, regardless of income, race, ethnicity, sexual orientation, or religion. Remember, you are not to blame. You have a right to be safe and feel secure in your own home.